HMD Global has announced the Nokia 7 Plus — an upper midrange phone promising to offer flagship design and performance. 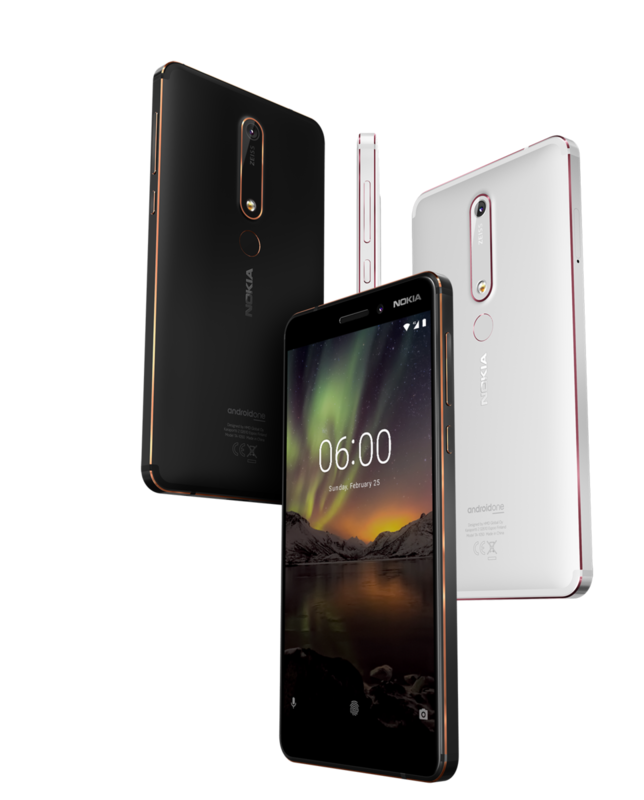 The Nokia 7 Plus brings forward some of the imaging and audio prowess of the Nokia 8 coupled with AI-led features in an Android One package. 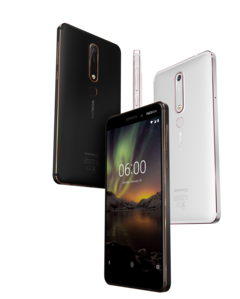 At the MWC 2018 event, HMD Global's Chief Product Officer, Juho Sarvikas, took to the stage to announce the Nokia 7 Plus — the company's upper midrange offering. While we've been hearing about the Nokia 7 Plus for quite sometime, the MWC announcement reaffirms the information we've seen thus far with a few extra niceties. The standout feature of the Nokia 7 Plus is its design aesthetic. HMD Global has ensured that those buying an upper midrange handset should get a great build quality and body design. The phone has a ceramic feel achieved by a 6-layer paint that hides the antenna lines. The body is precision machined from a single block of 6000 series aluminum. Copper edges add a two-tone touch. The phone comes with an 18:9 FHD+ 5.5-inch display — as expected from a 2018 midranger. The display also features a polarizer for clear viewing even in bright light. The innards are backed by a Qualcomm Snapdragon 660 SoC coupled to 4 GB RAM. The Snapdragon 660 offers performance comparable to last year's flagship SoCs and is heavily optimized for increased battery life. The SoC should help in effortless streaming of 'Bothies' to social media. HMD promises a 2-day battery life with the 3800 mAh battery in the Nokia 7 Plus. The Nokia 7 Plus is a very capable phone on the imaging front, bringing together some of the best implementations found in the 2017 Nokia 8. The smartphone features Zeiss optics incorporated into the 12 MP wide angle and 13 MP secondary cameras. Both the cameras help to achieve a 2x optical zoom. The Nokia 7 Plus also comes with the Nokia Pro camera mode (a la the Lumia phones of yore) that offers manual control over almost all aspects of imaging with real time adjustments. The camera is also supplemented by AI for enhancing selfies and adding fun effects to the Bothies. Speaking of selfies, the front-facing camera in the Nokia 7 Plus is a 16 MP shooter optimized for low-light conditions. The phone also features the 3D surround sound capture that was seen in last year's Nokia 8 and enables recording 360-degree spatial audio. HMD is Google's largest Android One program partner and it reflects in the Nokia 7 Plus's software. The phone runs a clean version of Android 8.1 Oreo and HMD is committed to offering a "pure, secure, and up-to-date" Android experience. The Nokia 7 Plus will retail for Euro 399 starting early April and will be available in Black, Copper and White, and Copper color variants.